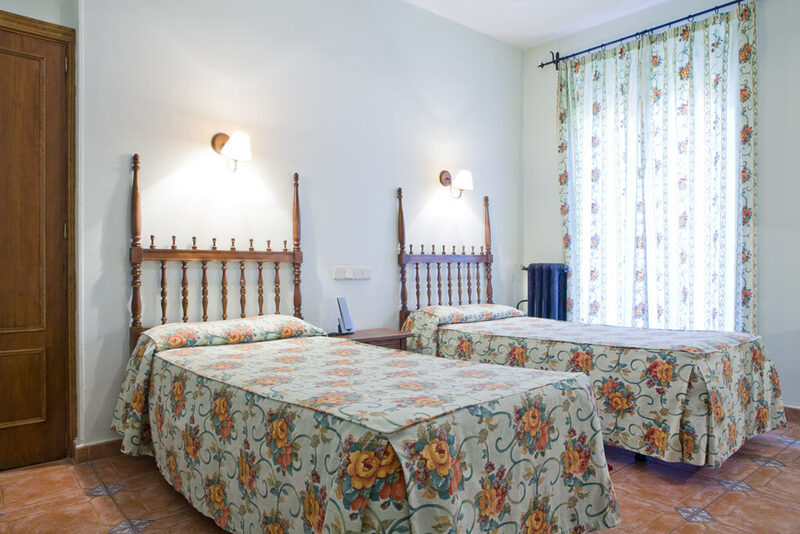 This accommodation has a total of 24 rooms which are divided into 6 singles, 9 twins (with two single beds), 7 double rooms (with a double bed) and 2 triples. 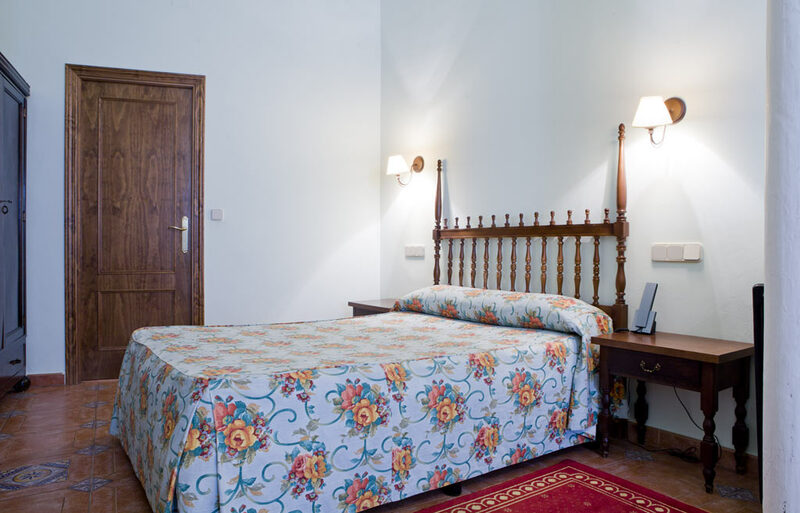 The rooms are especially quiet, comfortable and present a very functional design, with simple but attractive décor. Some of them have a small lounge with armchairs.